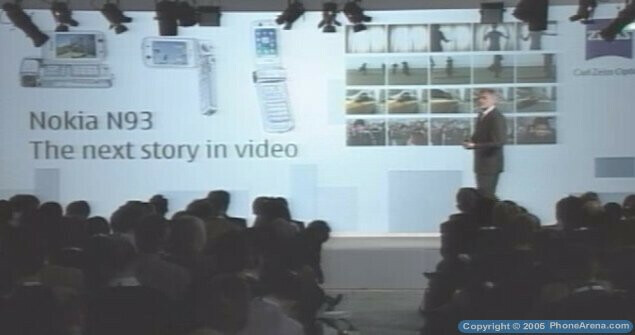 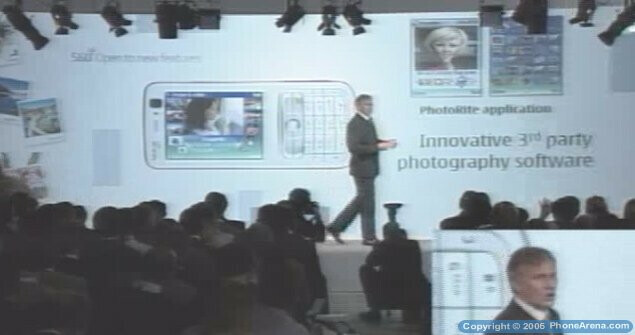 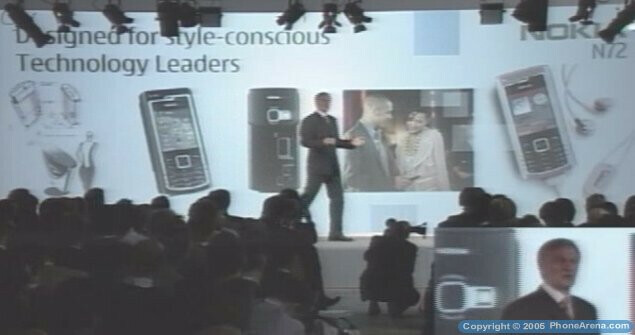 Nokia just announced three new N-series devices - N72, N73 and N93. 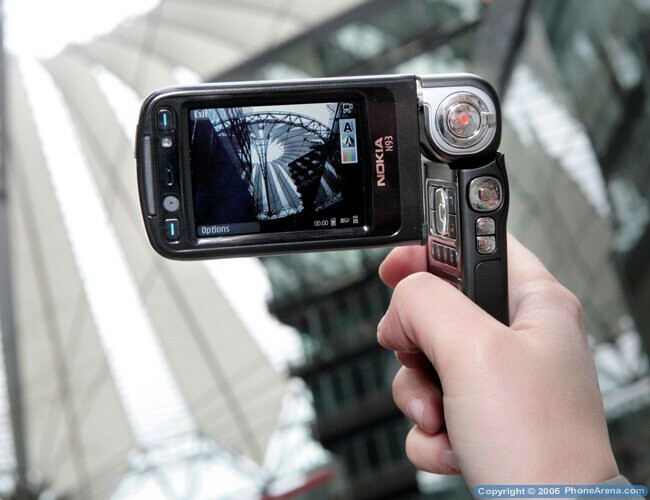 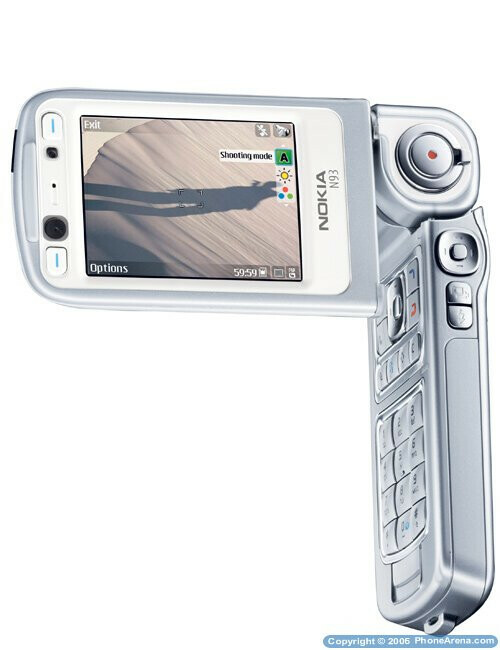 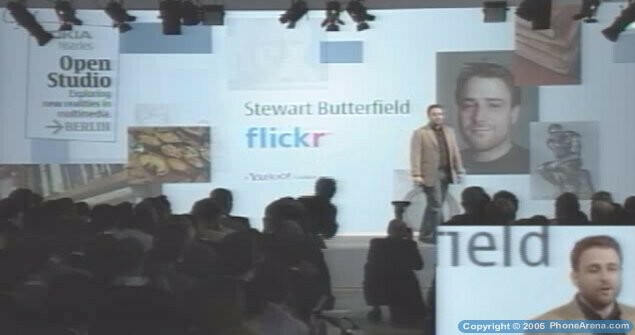 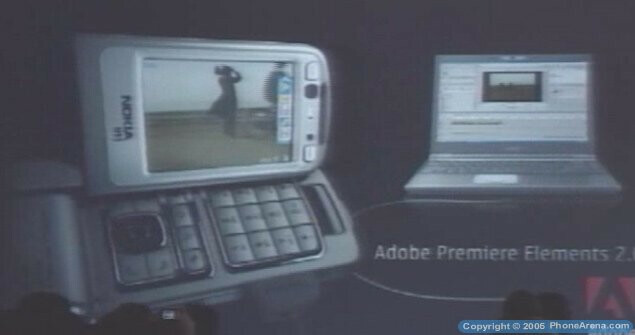 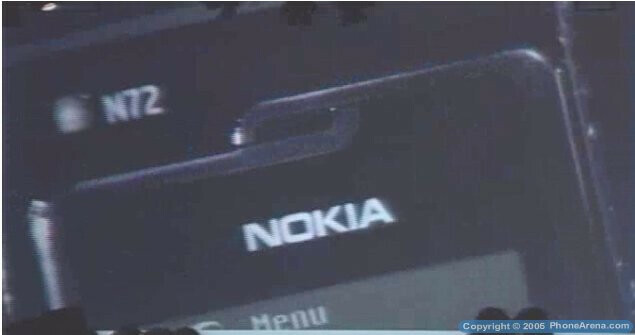 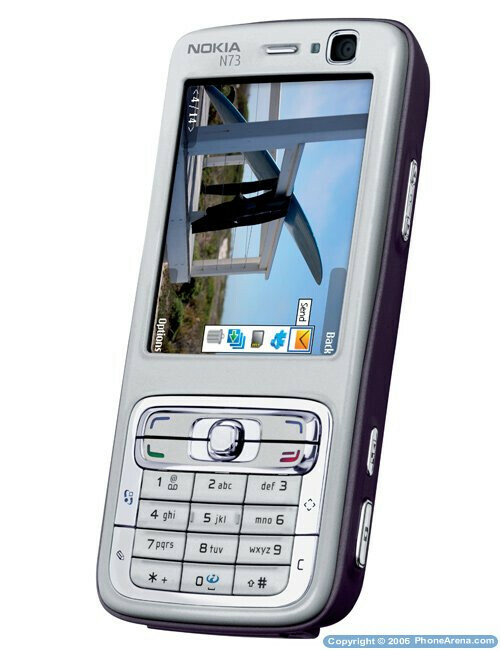 What is spectacular about the N73 and N93 is their 3.2-megapixel cameras (the N93 also has 3x real optical zoom) with Carl Zeiss optics and 2.4 high definition displays. 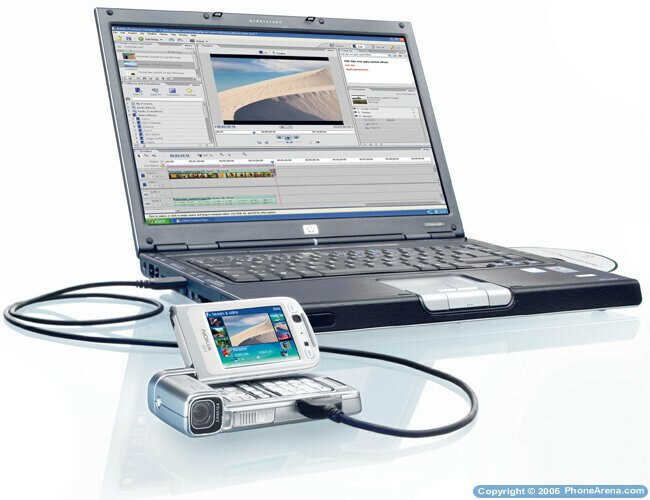 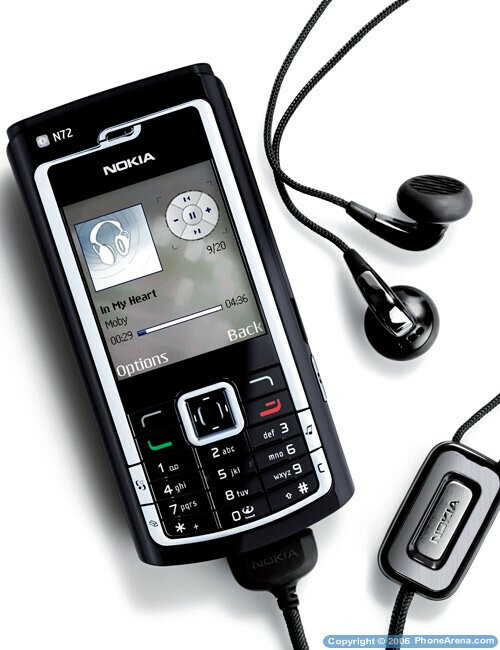 Combined with the Symbian OS, this means that they are pretty powerful multimedia devices, with audio and video players and various connectivity options. 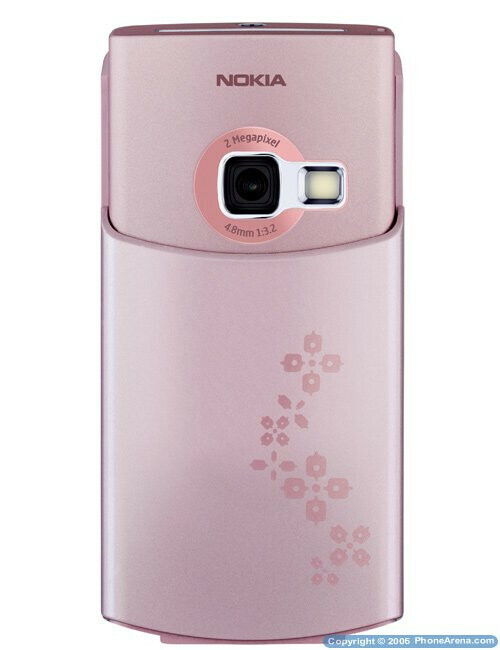 They are expected to start shipping in June/July this year. 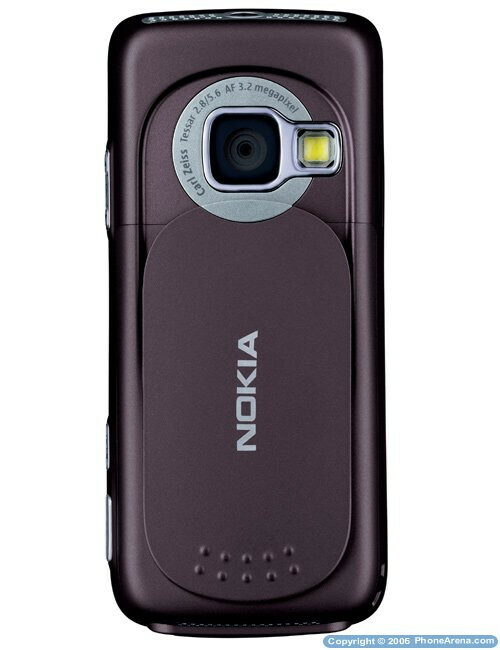 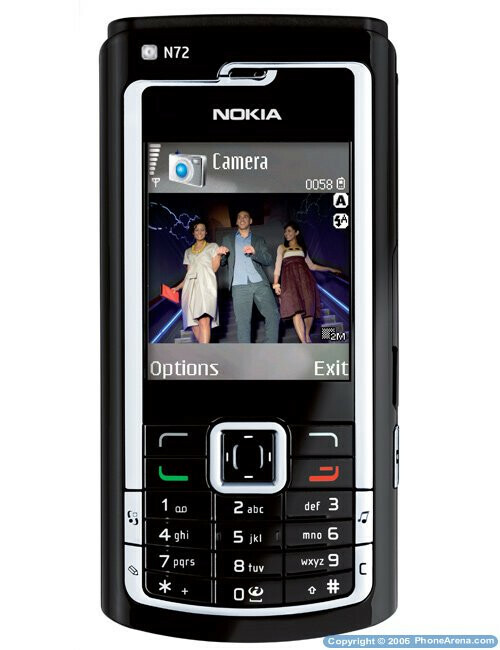 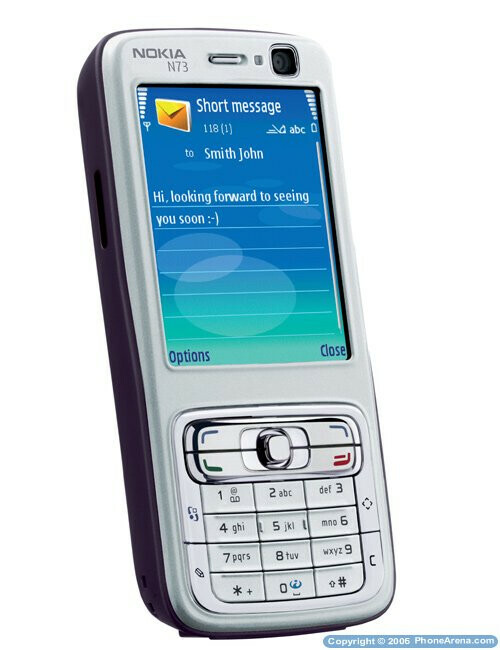 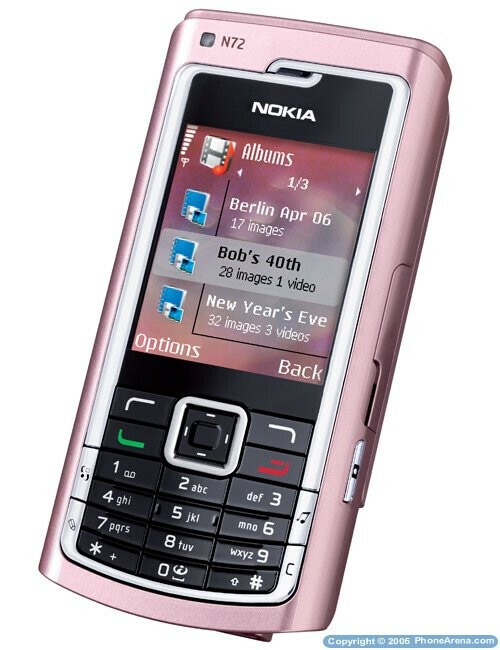 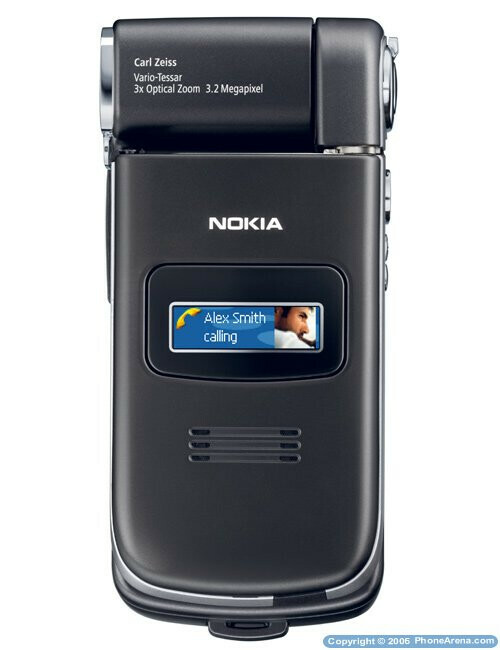 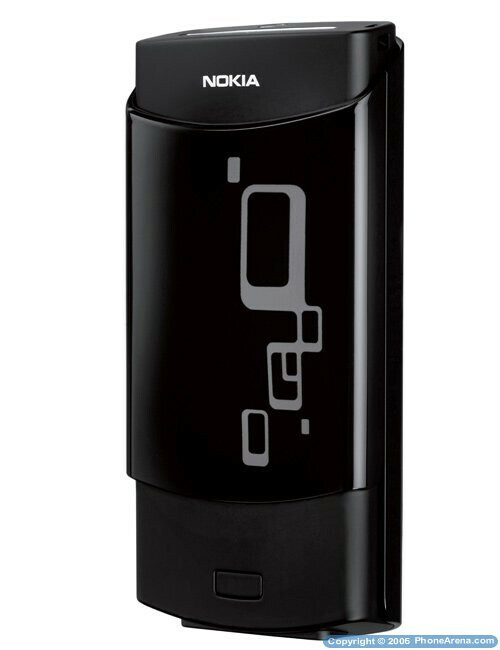 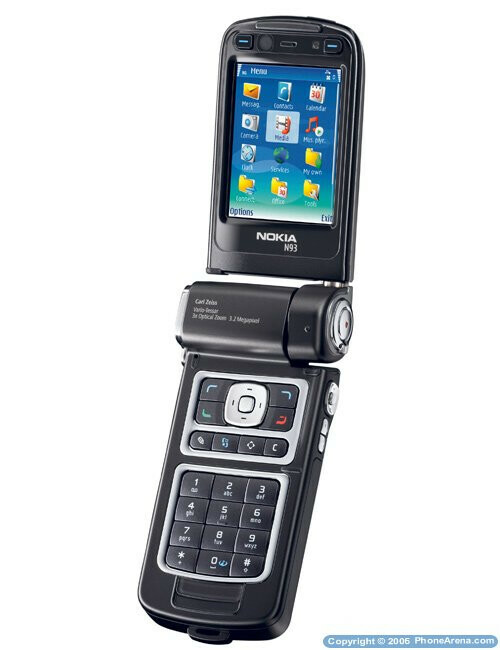 The Nokia N72 is a mid-range addition of the N-Series phones. 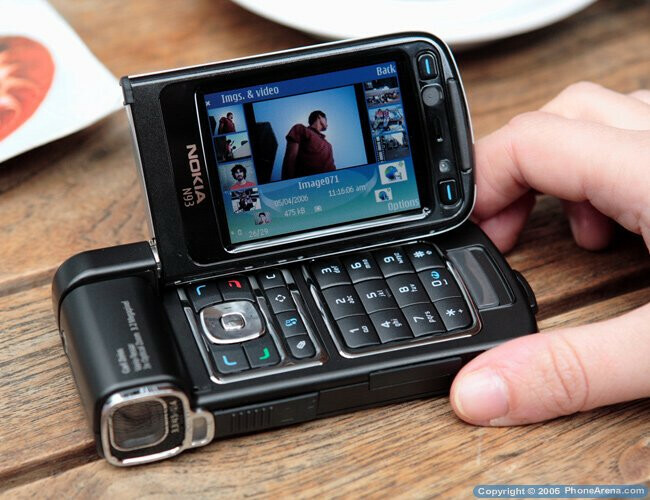 It has 2-megapixel camera and 2.1 display and based on high-performance multimedia core it will provide you with audio/video player and FM radio at a low price, suitable for the developing markets and probably won't come to the US.